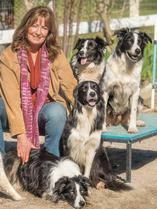 NOLA JONES is the owner and lead trainer for agility, herding, dock jumping, family obedience, puppy training and problem solving. Nola has dedicated her life to the skill of training animals and people. She is known as the trainer's trainer and is a true "dog whisperer". With a keen understanding of the dynamic between dog and handler, Nola's techniques have proven successful no matter the skill level or breed of dog. You can read more about Nola's experience here. Growing up on a small farm, Nola has lived with and observed animals all her life. Nola's fascination with animal communication, pack and herd dynamics, and interaction with humans has given her insights and training abilities on a level most people never achieve. Her unique tools and successful training techniques include voice tones, facial expressions, body movements, and the full understanding of how a dog interprets all of the above. Nola adds praise, reward, and repetition for a balanced formula. Nola is greatly admired for her ability to work a dog at great distance and specializes in this area of training. Dog training is what she loves no matter how hard the challenge. Her positive and natural training program uses no training restraints because you learn to work with your dog through trusting communication. She has developed a unique program for training directionals and techniques for dog skills. Nola's love for animals transferred over to people when she began counseling women who had lost children. Her skills of reading body language, facial expressions, and hearing verbal tones made her one of the nation's most sought after counselors. In order to duplicate herself, she printed her 9-Step Recovery Program into a Training Manual. Nola held training seminars across the country and has appeared on television shows as well as radio broadcasts for over 10 years. "Animals Amore" is another program that Nola has developed which brought handicapped children together with farm animals for various therapeutic techniques. 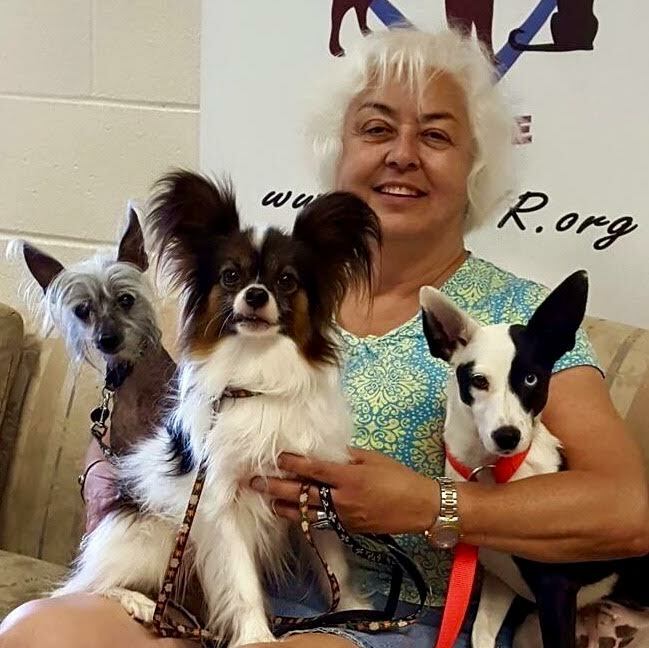 She continues her outreach to children even today by holding children's Dog Camps throughout the year and sponsoring educational field trips for students wanting hands on experiences with working dogs. In the agility ring she has has shown Jack Russells, Welch Corgies, Poodles, Australian Shepherds, Border Collies and All Americans. Nola trains and shows in all venues in agility including USDAA, AKC, NADAC, and the new and very popular CPE. 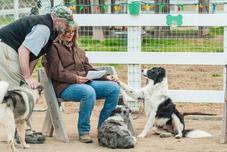 She trains and competes herding trials on both ducks and sheep in all venues including AKC, AHBA, Border Collie and ASCA. With over 20 years of teaching experience, most students learn more in a few hours with Nola then ever before. Nola is noted for her agility course distance handling. This is ideal for handlers who physically cannot run around the ring. Students are often referred to Nola for distance training. 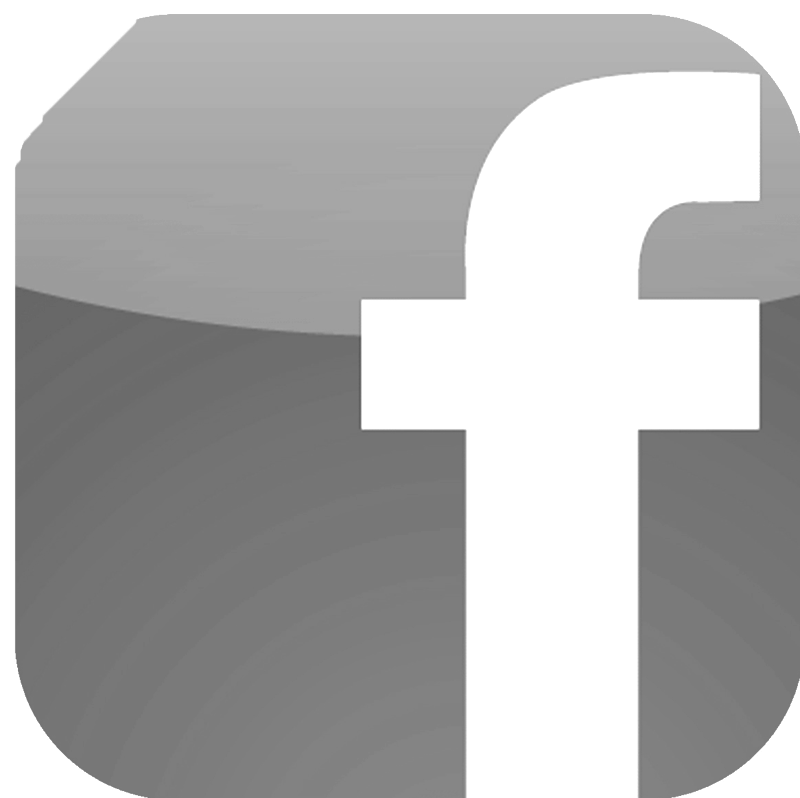 She brings a full range of knowledge of dogs and handling techniques and she trials and trains in various breeds and venues. 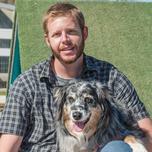 Kevin Lamb teaches agility classes at PDIA in the evenings and is available for private lessons. 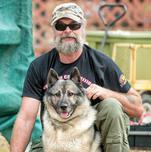 His strong commitment to the sport of dog agility began with the training of his first puppy at the age of 9. 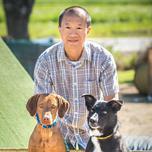 He and his dogs have competed in all venues of agility, and have participated in 7 National Championships. Kevin was awarded the Junior Handler Sportsmanship trophy at the 2003 NADAC Championships in Calgary, Canada. 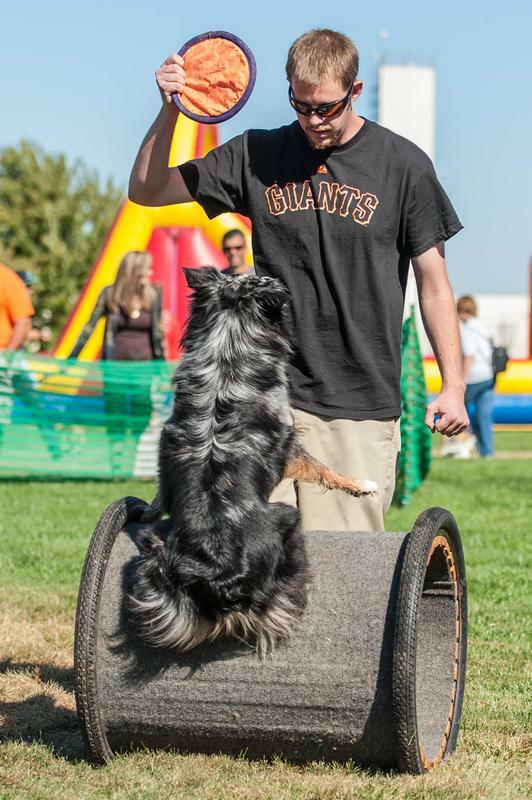 Kevin and his dog Otis were the first junior handler team to earn an invitation to the agility finals of the Australian Shepherd Club of America. Although his own dogs are Australian Shepherds, he has experience and an appreciation for training & competing with dogs of all shapes & sizes. Kevin is working toward becoming an agility judge. He currently competes with Lucy & Ticket, two female Australian Shepherds. It is with a broken heart that we say goodbye to our beloved friend, Linda George. She fought a valiant fight, her smile never wavering, her courage unyielding. You will be missed my dear.